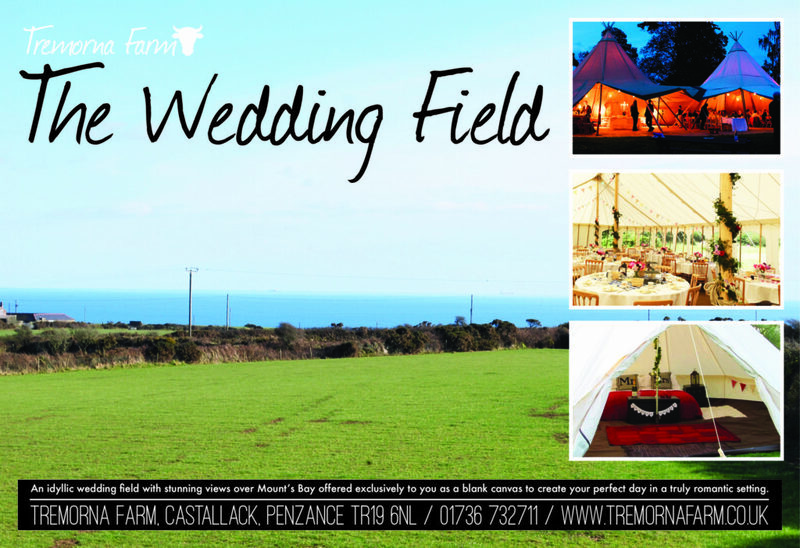 Tremorna Farm (www.tremornafarm.co.uk) are looking to secure more bookings for their wedding venue in 2017, and so decided to place an advert in Wed Magazine (www.wedmagazine.co.uk). The deadline was Thursday, and I get a call on Wednesday afternoon. So a quick chat, a bit of enhancing the pictures in Photoshop and some graphic design work – including a lot of playing around with fonts – and the advert is good to go. 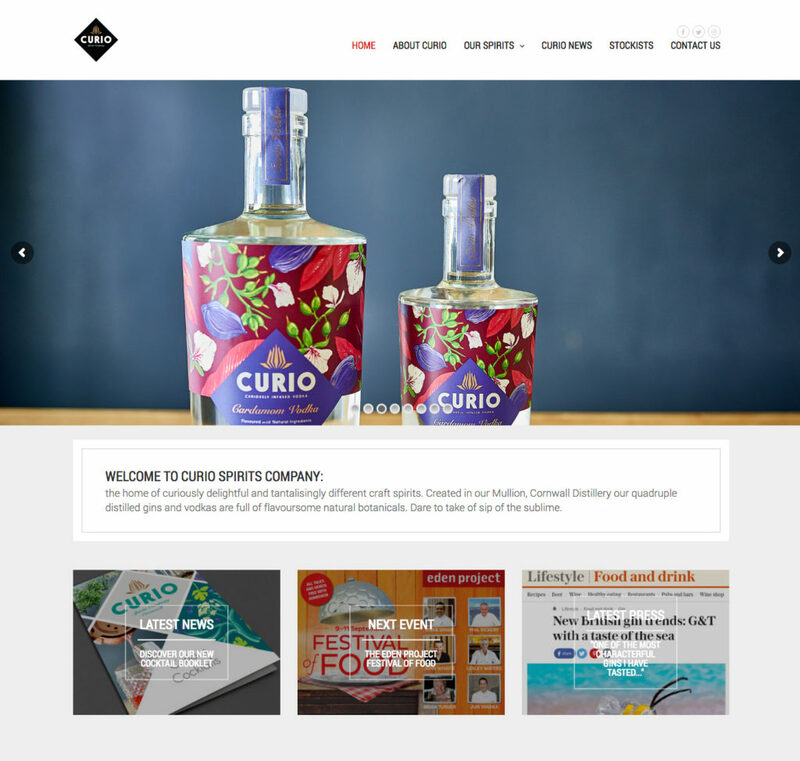 Curio Spirits, who make delicious rock samphire gin and cocoa nib vodka, needed a new website to showcase their new products and keep pace with the industry. They searched for Penzance website design and came across The Media Runner for a new look website that was easy to read, traditional yet not old fashioned a reflected their brand. Needless to say, a couple of days later – a new website that they are very happy with. You can see the new website here. Rob Lewis, promoter of the Grand Man Engine Ball, asked me to design a poster that was captivating and featured burlesque and steampunk. I came up with this design, with colours from what I imagine a Parisien burlesque theatre hall might be like. I was pleased with the poster, as was Rob and the event was a huge success. The poster was also made into double-sided A6 flyers. Karly Tophill, who runs yoga classes in Penwith, needed a new, contemporary website as the current one was some four years old and seemed dated. With the use of some great photography and some stylish design, I was able to devise a website that was eyecatching, bold yet informative with a lot of information on the homepage – including the timetable. 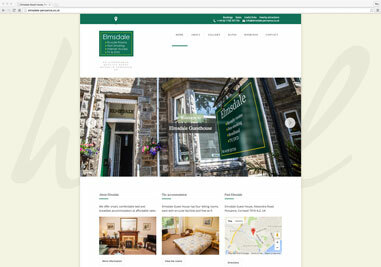 I’ve done a few guest house websites in the past, but I wanted to make the Elmsdale Guest House website reflect the classical nature of this homely and cosy bed and breakfast in Penzance. The owners had already had the signage done, so I was keen to make sure that the website kept the to the theme of the signage and house colour. The website was completed in less than a week and is performing well in the search engines, and the client was more than pleased by choosing website design based in Penzance.